Supergeo is delighted to announce that the cutting-edge mobile GIS app- SuperSurv 10 has been selected by a government agency that is in charge of protecting marine and coastal resources in Thailand for spatial data collection. The core mission of this department is to conserve and restore the precious flora and fauna resided in the marine and coastal ecosystem. Because Thailand is a country located in tropical climate zone and has a thriving tourism industry, it is a critical work to conserve the valuable coral reef and mangrove forests along its 3,200 kilometers long coastline. Now, this agency has seven branch offices evenly distributed across Thailand and divisions that are focused on mangrove forests protection, shoreline monitoring, marine resources research, and protected area management respectively. For the government authority of environmental protection and ecological monitoring, one of the most important tasks is to patrol the conservation areas and record the species of flora and fauna regularly. To achieve this goal, field workers should bring handheld GNSS devices to the field, activate mobile GIS software to check current position, and record the attributes of specified animals or plants. 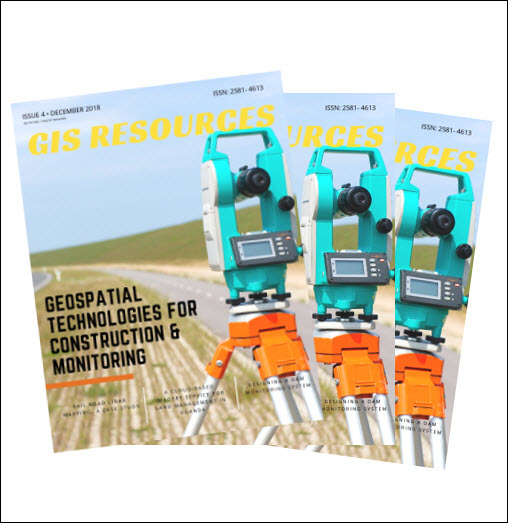 Based on Android OS, SuperSurv 10 is mobile GIS equipped with both basic and advanced GIS features that can significantly assist spatial data collection. For example, the custom attribute table allows users to define several categories before the survey. When filling the attribute table during the field work, surveyors can choose the predefined category directly instead type in one by one, saving a lot of time. Another important feature is that SuperSurv 10 supports offline editing, so field workers can still accomplish their jobs effortlessly even when there is no internet connection. 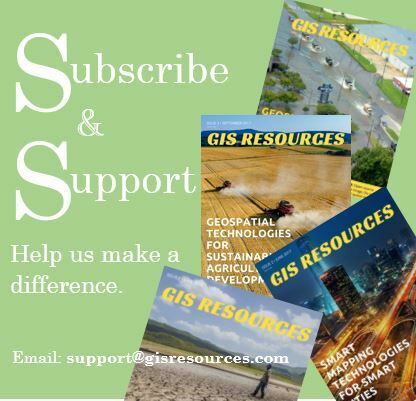 Other than these functions, SuperSurv 10 supports advanced features like the support for OGC standards WFS, cloud storage services, and also high-accuracy positioning, making it one of the most practical, competitive, and reliable mobile GIS software.